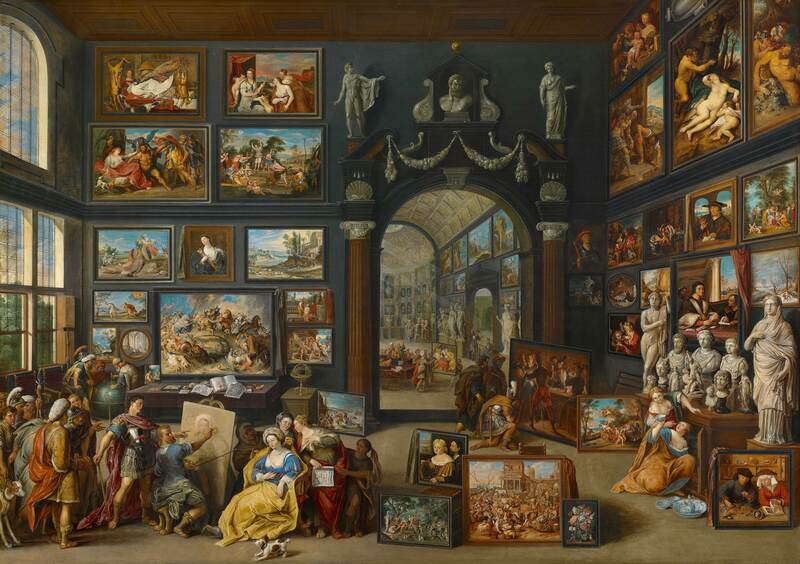 The Rubensbulletin 2014 has been published on the website of the Royal Museum of Fine Arts in Antwerp. 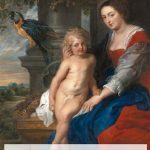 The Rubensbulletin is a web-based journal with scientific contributions in various languages on the oeuvre of Peter Paul Rubens and his assistants. 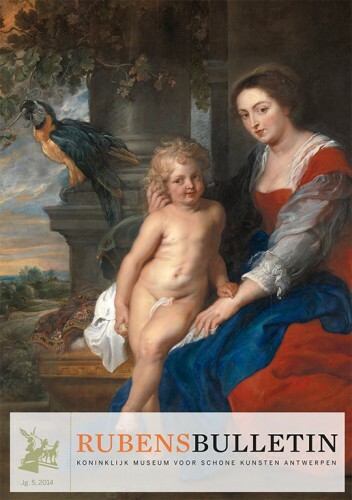 The Rubensbulletin is intended for Rubens scholars and others who are interested in this matter. The publication is supervised by the members of the Rubens project team: Dr. Valérie Herremans, Dr. Paul Huvenne, Lizet Klaassen, Dr. Nico Van Hout and Christine Van Mulders.